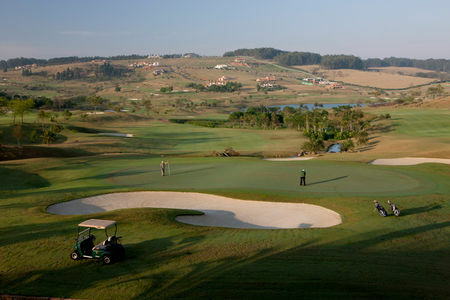 Brazil is the largest and most populous country in South America, but golf has yet to be fully accepted as a significant part of the sports scene there. 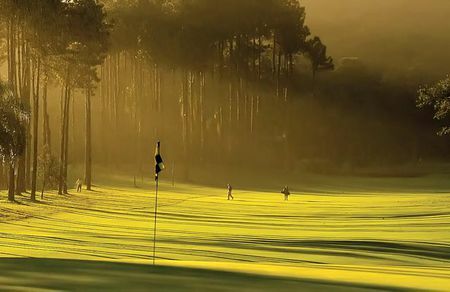 There are in fact less than a dozen courses in Rio; the largest concentration of Brazil's hundred or so courses are forty-odd in the prosperous state of Sao Paulo to the south. 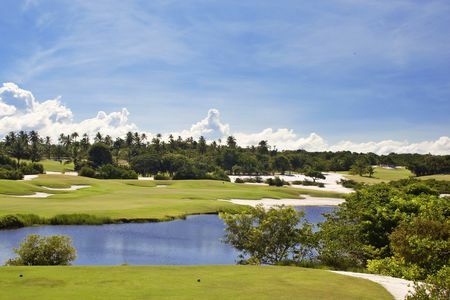 Perhaps the top club today, however, is Terravista, located on the coast in Porto Seguro in the state of Bahia north of Rio. 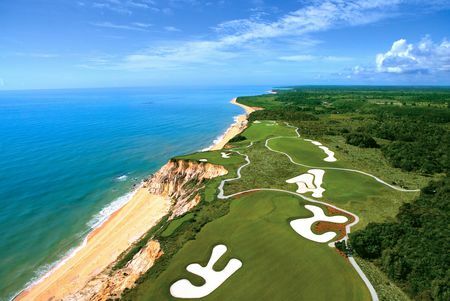 The designer of the course there, Dan Blankenship, describes it as this most enjoyable creation owing to the stunning landscape that includes rain forest and oceanside cliffs. 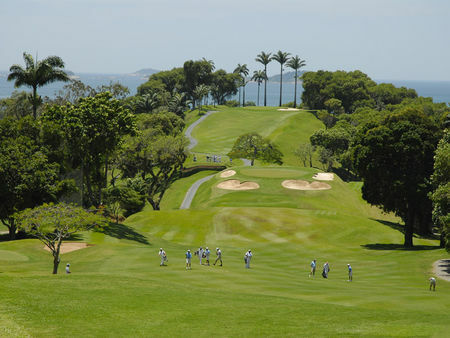 Golf’s reentry into the Olympics after a 112-year hiatus represents a new chapter in the history of the game in Brazil. 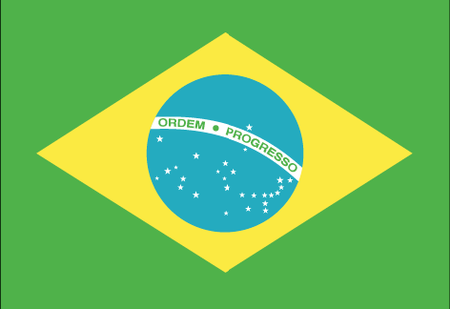 This occasion promises to be a watershed for the sport, not just in Rio de Janeiro but in the country as a whole. 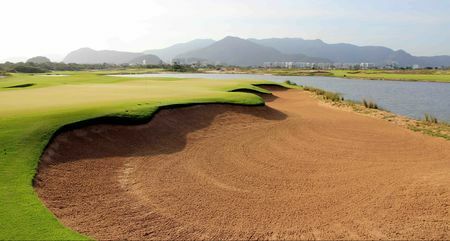 The Olympic golf course has been built at Reserva de Marapendi in Barra da Tijuca, the district that will contain the largest number of venues for the 2016 Olympic Games in Rio. 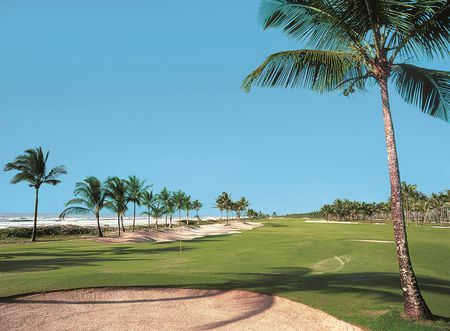 This venue, located approximately less than six miles from the Athletes’ Village and four miles from the Main Press Centre (MPC) and the International Broadcast Centre (IBC), South of the Avenida das Americas and North of Lagoa de Marapendi, will be unique. 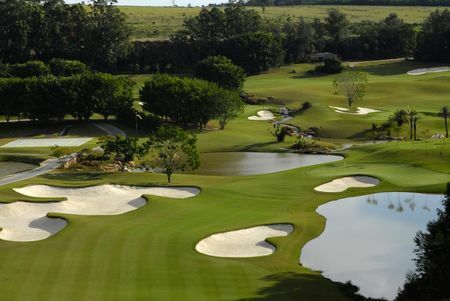  After 2016, the course will be used as a public facility in order to promote golf in Brazil and worldwide, making it one of the most important legacies of the Games for sport development in the country.